Have a flat? 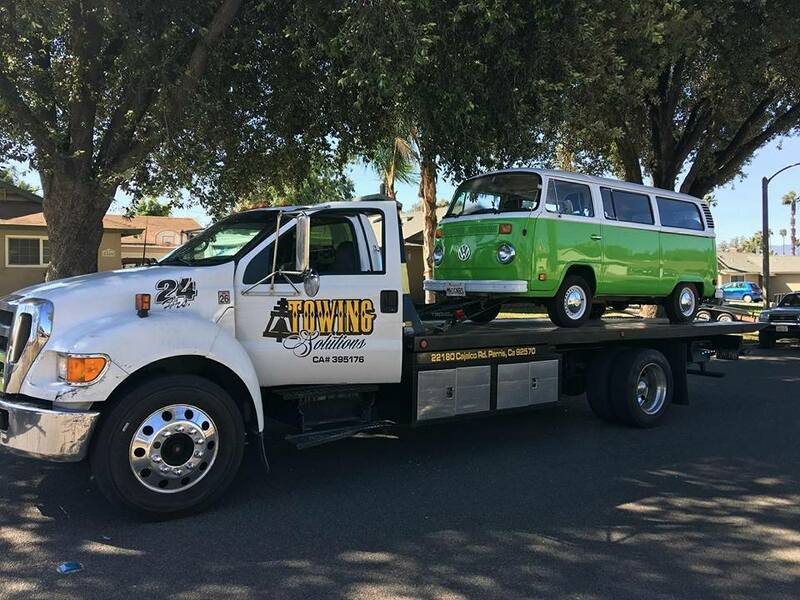 Call Towing Solutions right away! It is so dangerous to try and change it yourself on the side of the road. We want to make sure you and your passengers are safe when coming across this problem. Simply give us a call and one of our highly trained drivers, that specializes in roadside emergencies will come out, and help you. 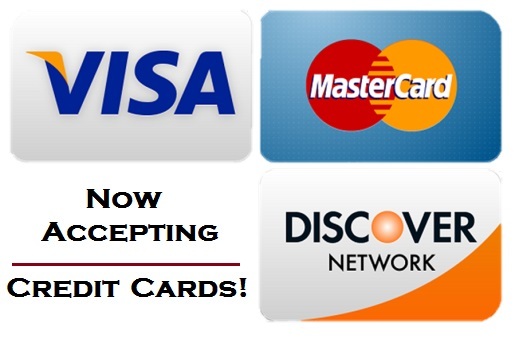 Call us at (951)445-8868 anytime of the day or night! When you get a flat tire it can be very dangerous so here are some tips to help you avoid any further issues. 1. Pull all the way over to the shoulder. 2. Use your flashers to signal other drivers. 3. Keep everyone calm and in the car with safety belt secured. 4. Call us right away so we can get to you as fast as possible. 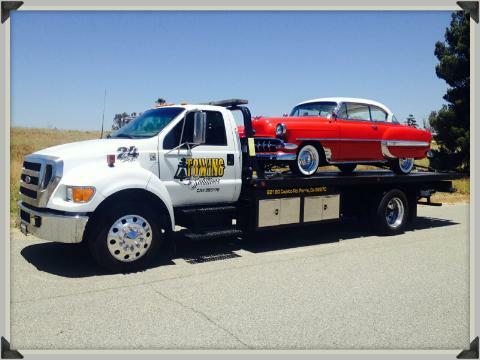 A flat tire can happen anywhere at any time, but luckily for you we are available to help 24 hours a day! 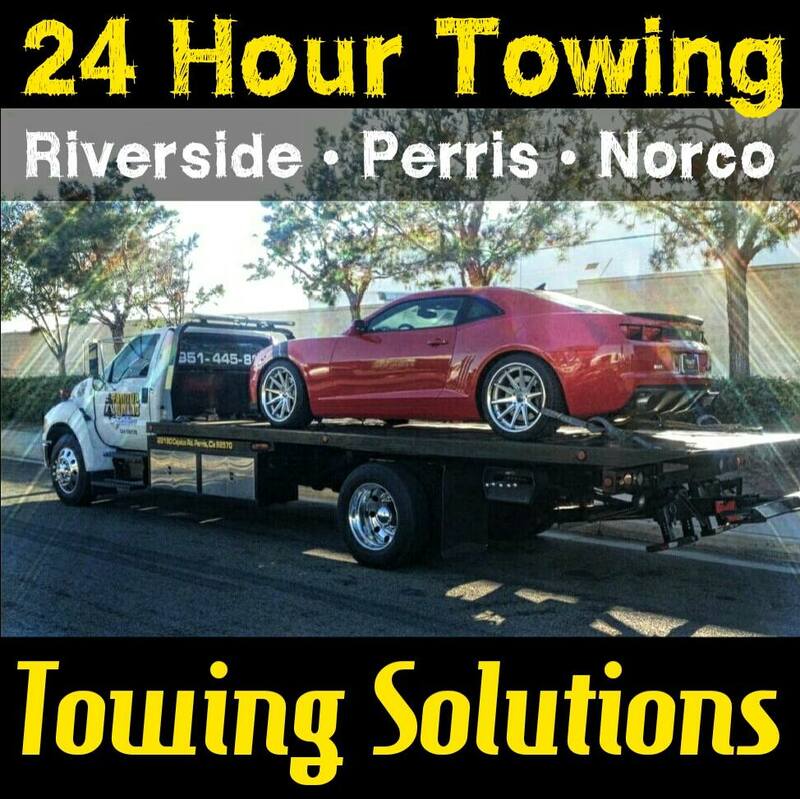 Towing Solutions is a family owned business that is all about keeping the drivers throughout the Riverside County safe. This is why our customer service is outstanding and our prices are so affordable. Call us at (951)445-8868 if you would like a free estimate. No matter what the issue is give us a call and we will help you. Our 24 hour roadside emergency service covers all kinds of other services including Fuel Delivery and Emergency Towing too.